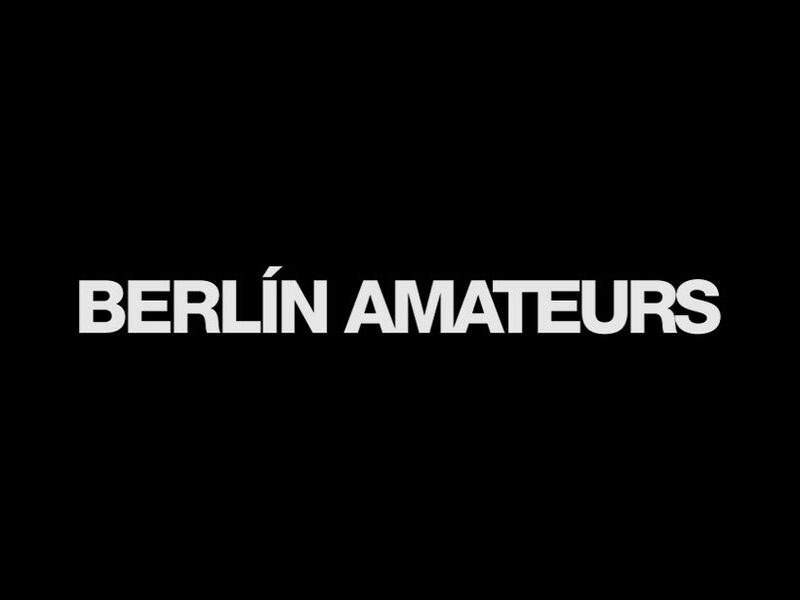 Berlin Amateurs‘ Maria Muñoz interviewed me about my work, the electronic music scene in Berlin and the difference between art + music. Additionally I gave a couple of music tips for a period of one month. 20julAll Day31dectoposonie :: spreeA subversive soundwalk piece between tourism and lobbying. A subversive soundwalk piece between tourism and lobbying. Please note: There will be two openings! I am happy to announce that I collaborated with M.I.A. for her new “Double Bubble Trouble” music video, directed by herself. Please find my art work Pixelhead as part of her music video after the click.